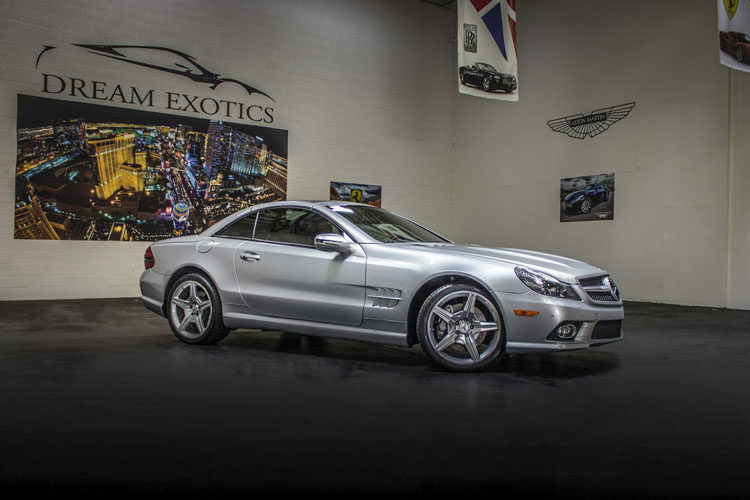 If you’re interested renting a luxury Mercedes-Benz next time you’re in Las Vegas, contact Dream Exotics to reserve your SL550 convertible today. Feel the wind in your hair as you drive down the Strip or through Red Rock Canyon with the top down. 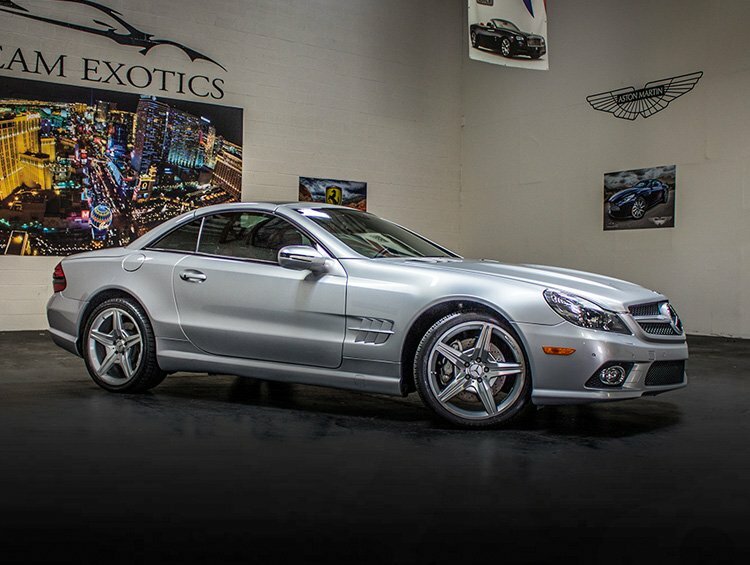 This car is the perfect way to impress that special someone during a night out in Vegas, so why not upgrade your vacation. 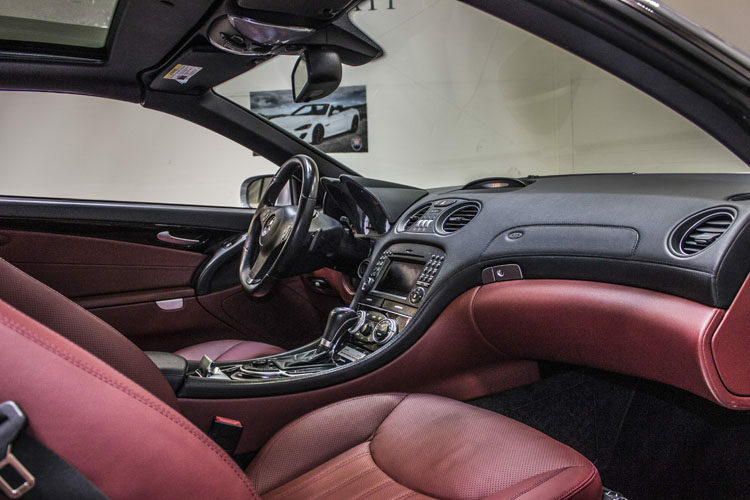 When you drive a Mercedes-Benz, it’s hard to not feel like a member of an elite and sophisticated society. 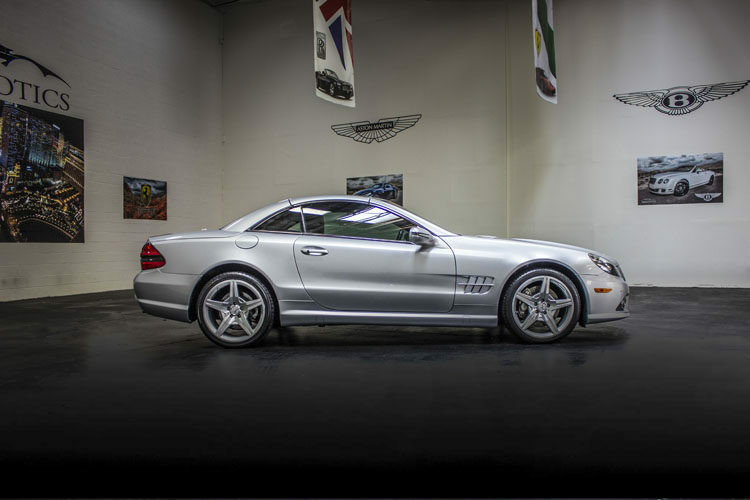 This sporty convertible provides an amazing amount of legroom for its compact size. 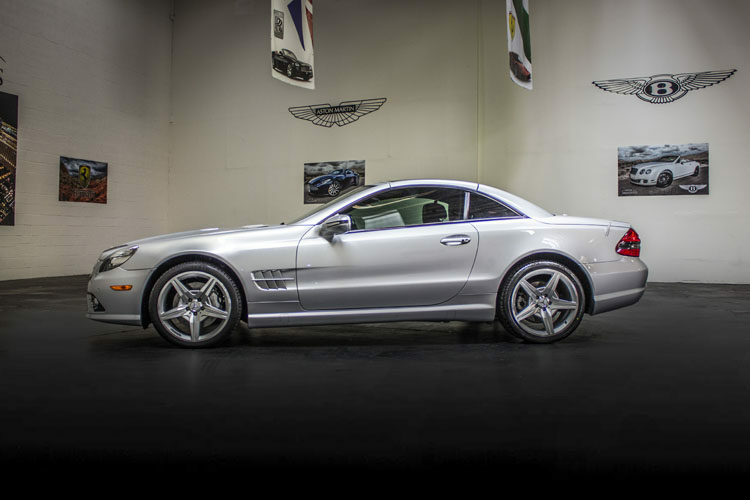 The SL550 S-Class convertible is perfect for a night out in Vegas and even cruising to the Valley of Fire, Hoover Dam, or any other local scenic drives. 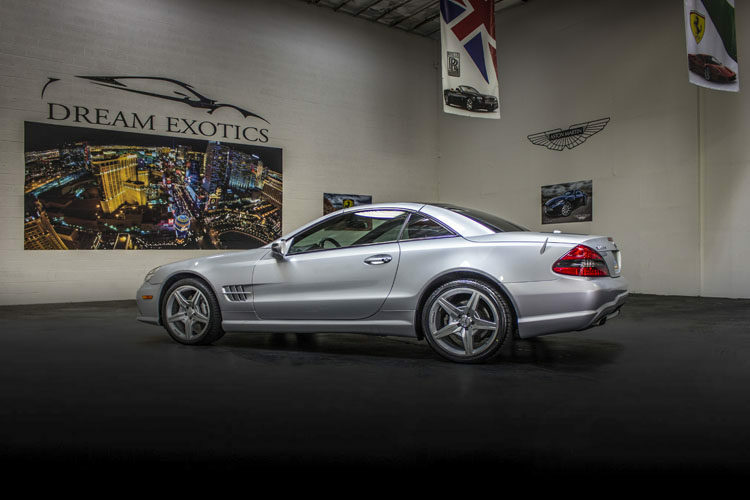 Rent a Mercedes-Benz SL550 convertible from Dream Exotics next time you’re in Vegas and upgrade your vacation to a luxurious experience. Feel the power that comes with driving a Mercedes-Benz and the excitement it will bring. 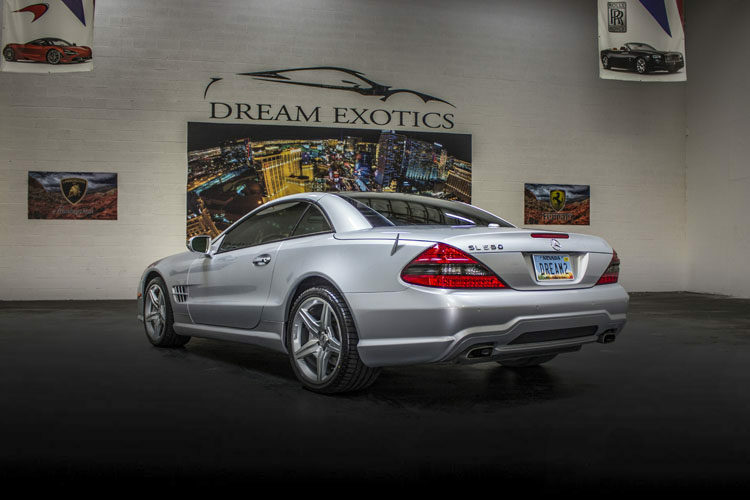 Contact Dream Exotics today to reserve your luxury exotic rental car, only in Las Vegas.